Are you an amateur online rummy player? Do you want to improve your skills in order to take part in high roller rummy tournaments and games? Then this is your best chance to do it all. Why play practice games when you can join Beginner Tournaments by Ace2Three. Join the tournament for Free and improve your skills from the time you start playing. Moreover, beat your opponents and win some cash to increase your confidence for the bigger tournaments. Ace2Three, the first online rummy website from India is giving a chance to the new players to get acquainted with the game and win some cash along it. All you need to do is register an account with Ace2Three and become a converted player by depositing an amount into your account. 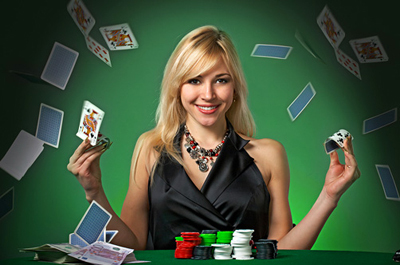 A player can take part in a maximum of 5 Beginner Tournaments a day. You can even double your Beginner Tournaments winning cash prizes by playing on Sunday. That’s something you don’t want to miss if you are a beginner and if you have started loving playing online rummy.